Svenja Braam is joing our group as a PhD student. Svenja has a Master degree from the University of Gothenburg in Molecular Biology. Svenja already has experience with yeast ageing, as she recently completet her master thesis on the role of peroxiredoxins in the regulation of proteostasis through the proteasome. 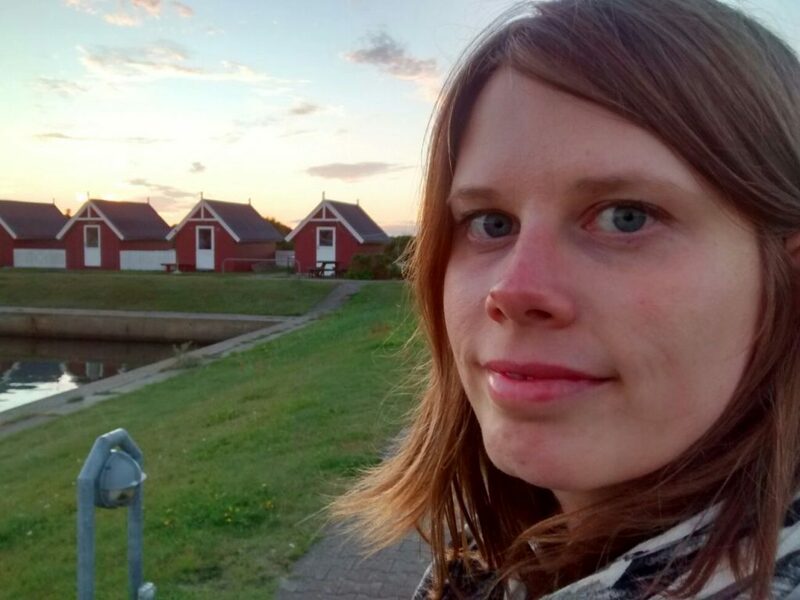 During her PhD studies Svenja will be working on the control of cell polarization in yeast by looking at the temporal and spatial resolved information on dynamic molecular interactions.